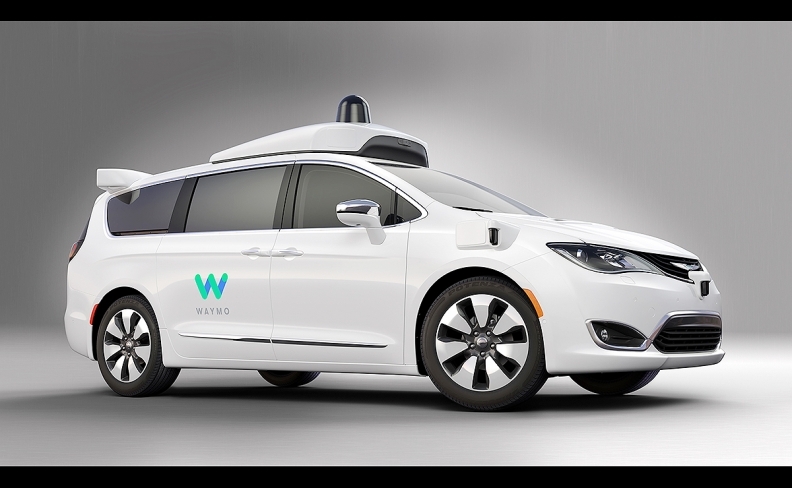 MILAN/SAN FRANCISCO -- Fiat Chrysler Automobiles has completed production of 100 Chrysler Pacifica Hybrid minivans that will join Alphabet Inc.’s Waymo self-driving vehicle fleet. The minivans, built at the automaker's Windsor, Ont., assembly plant are currently being outfitted with fully self-driving technology, including purpose-built computers and a suite of sensors, telematics and other systems, and will become part of the test fleet of Waymo, formerly the Google car project, in early 2017, FCA said today in a statement. FCA, the first major automaker to strike a deal with Google for autonomous vehicles, has favored cooperating with tech giants to navigate potentially profound changes in the car industry. The company will reveal a fully electric vehicle based on the Chrysler Pacifica at the CES electronics show in Las Vegas next month as it pushes for a role in an industrywide shift toward battery-powered models, people familiar with the matter said last week. Waymo plans to start a ride-sharing service with FCA’s minivans as part of a reorganization of the tech company’s automotive unit, people familiar with the matter said Dec. 13. Waymo will deploy a semiautonomous version of the Pacifica for the new service as early as the end of 2017, said the people, who asked not to be identified as the matter is private. Alphabet and FCA declined to comment on their plans. The U.S. tech company separated its autonomous vehicle project into the new Alphabet holding company Waymo earlier this month. For the service, Google will need more than the 100 Pacificas it agreed to develop with FCA in May, the people said.